GENUINE MINI JOHN COOPER WORKS ACCESSORIES. 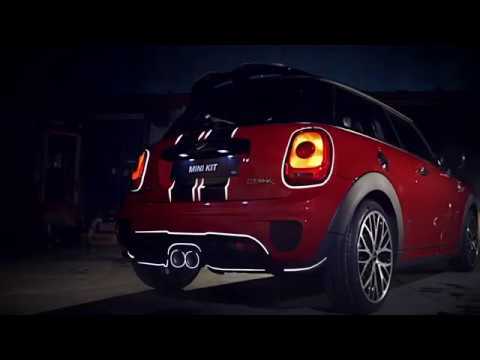 Set your pulse racing with genuine MINI John Cooper Works Accessories. A range of striking accessories, born on the racetrack. Available in a choice of compelling packs, featured contents are offered at a reduced price compared to purchasing individual accessories. These retrofitted products will lift your MINI’s sporty credentials to the next level.